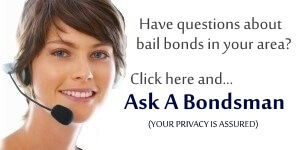 How can I become a bail bondsman in Florida? What do I have to do? Have taken said classes from a provider approved by the Florida Department of Insurance, and have taken the required courses on insurance and bonds.